Maximize your game with the Aura Sync-enabled ROG Strix XG35VQ gaming monitor. With a glorious 21:9 aspect ratio paired with a 1800R curvature, the 35” XG35VQ delivers fully immersive and smooth 100Hz gameplay. 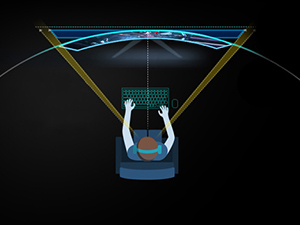 ASUS exclusive Eye Care technology paired with swivel, tilt and height adjustability lets you game in comfort. 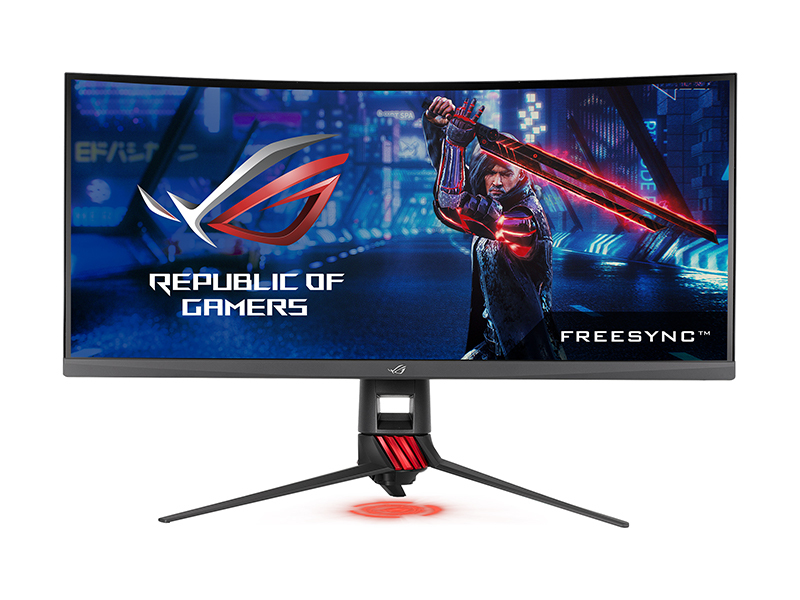 ROG Strix XG35VQ maximizes your field of vision with a large 35-inch display and an 1800R curvature. 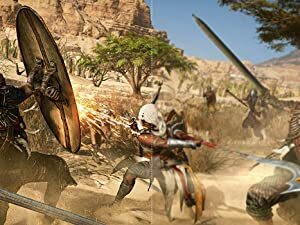 With an incredible 100Hz refresh rate, ROG Strix XG35VQ gives you the upper hand in first-person-shooters and real-time strategy. ROG Strix XG35VQ reduces onscreen flicker to give you a more comfortable gaming experience. 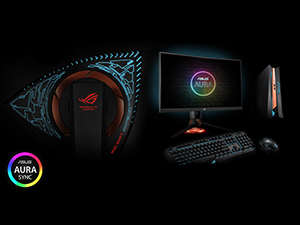 ROG Strix XG35VQ includes integrated ASUS Aura Sync lighting that allows for seamless synchronization with other Aura-enabled peripherals. 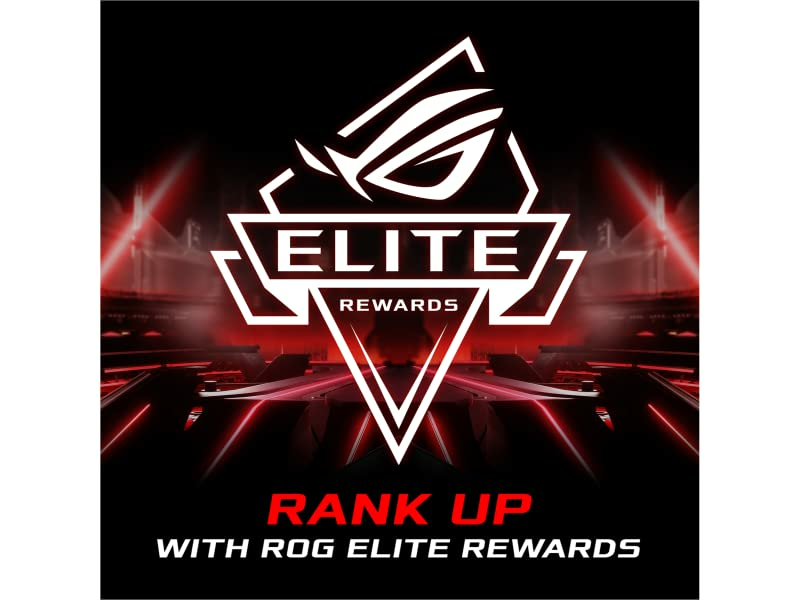 Get Rewarded for Being a ROG Fan!